As we progress through the industry, we continue to offer support and assistance to our much valued Facilities Maintenance Clients. 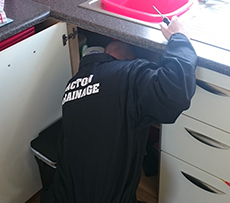 We feel the important factor within this sector is being able to fully understand each individual client’s specific needs and requirements; hence why we ensure our maintenance packages are tailor made to suit each contract. 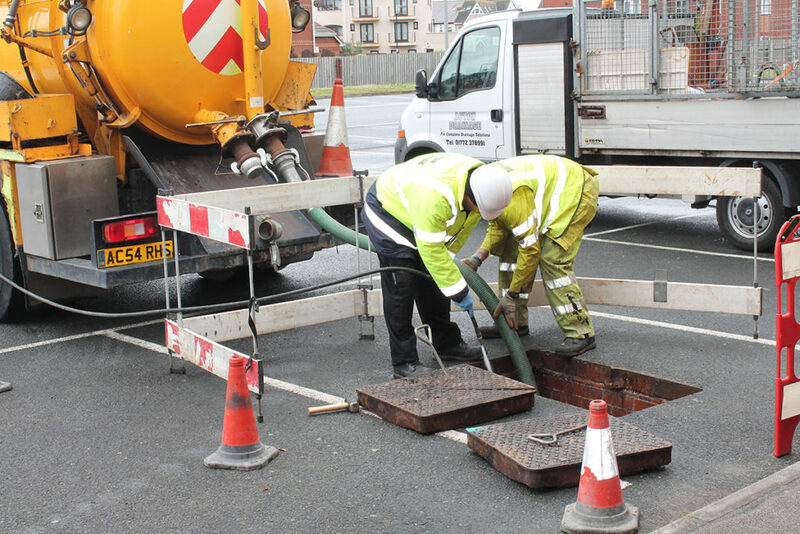 Our contracts run nationwide where we provide drainage, plumbing, roofing and general trade’s services, ranging from reactive callouts to large scale repairs and pre planned works. We are trusted by our clients to oversee there prestigious portfolios, with sites such as High street Banks, Retail Shops, Government Properties and Flagship Corporate Offices to name but a few. This is an ever growing sector that we are proud to be a part of and we welcome all new opportunities to assist with any of your Facilities Maintenance requirements.